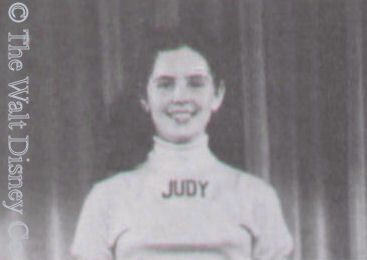 An eight-year veteran of show business, Judy spent most of her one season on the Blue Team, waiting for camera time. Her singing brought her to the Red Team shortly before the end of the first season, but she later had greater success as a recording artist. Born Judy Harriet Spiegelman in Los Angeles, she dropped her last name for performances to avoid the anti-Semitism that still lingered in the 1950's. Her parents were immigrants from Poland, who arrived in America before World War II. Judy's early training was in classical piano and voice, and just prior to the show she had a recital at Carnegie Hall. She performed for radio, did amateur and variety shows for television, and had released at least one 78rpm recording for Tops records prior to the show. Judy was never a straight dramatic actress, and was not particularly known for her dancing, though she had had lessons. However, she did enjoy sports, including tennis, horseback-riding, and swimming. 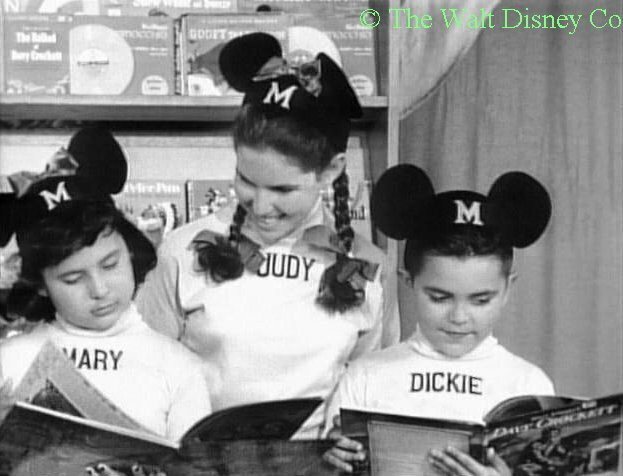 Judy at thirteen had grown (and developed) more quickly than other Mouseketeers. Even though she was only of average height, she towered over the Mouseketeer boys at that time, which may have caused the directors to put her on the Blue Team at first. 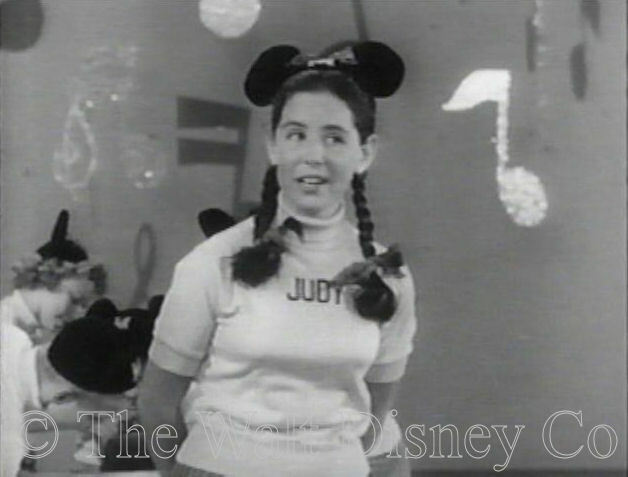 Judy was thus usually only seen on Guest Star Day or Circus Day. Because she seemed older and had a nice speaking voice, she was often used to introduce the guest acts, and to do comic bits with them when needed. 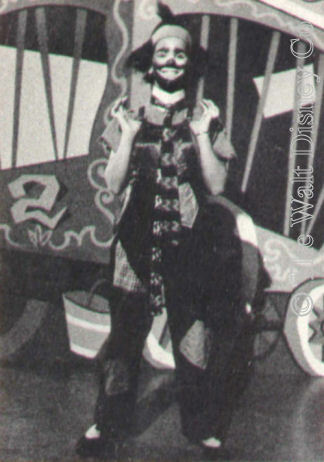 Her only real break on the show occurred in October 1955, when Darlene was away from the studio. 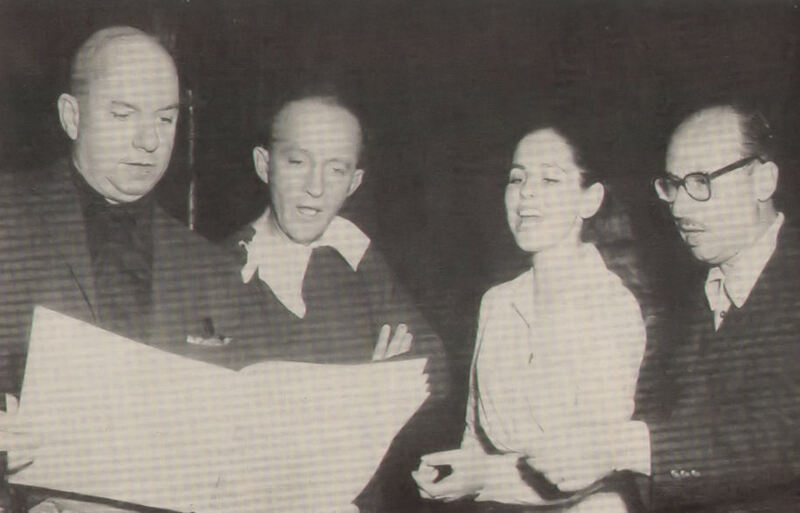 With their main female singer absent, the show's directors moved Judy to the Red Team. 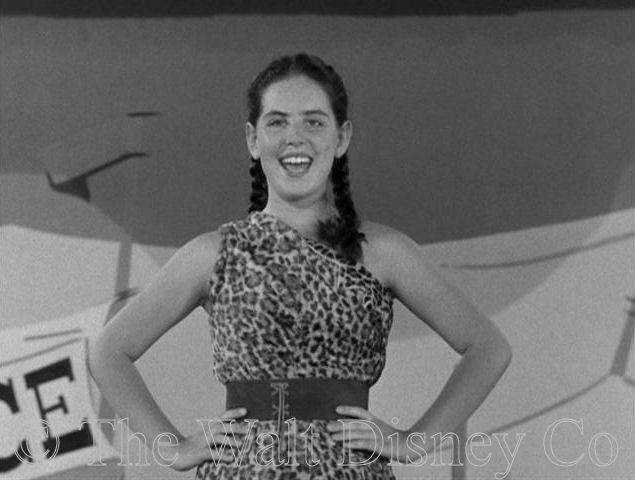 Judy's voice had a higher natural pitch than Darlene's, a surprise when you consider that Judy was a half-foot taller. The two girls shared honors when they were co-winners of a Talent Round-Up Day. 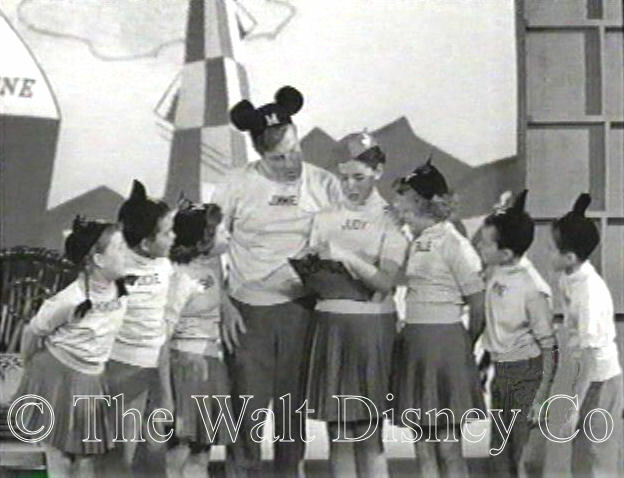 Judy also sang with Jerry Colonna and other guest stars, and as part of the Mouseketeers chorus. 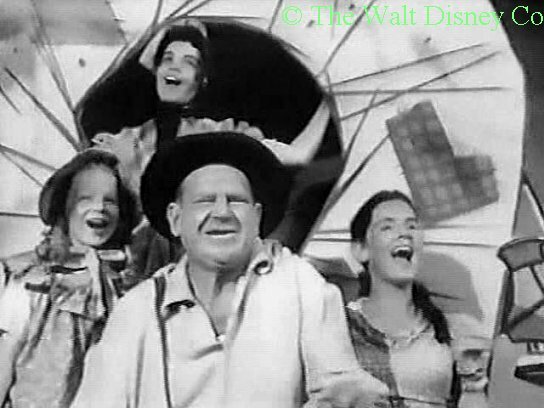 In January 1956 all but a few Mouseketeers were dropped, though some were called back to reaudition. Judy wasn't one of these, but she did stay on good terms with the studio. 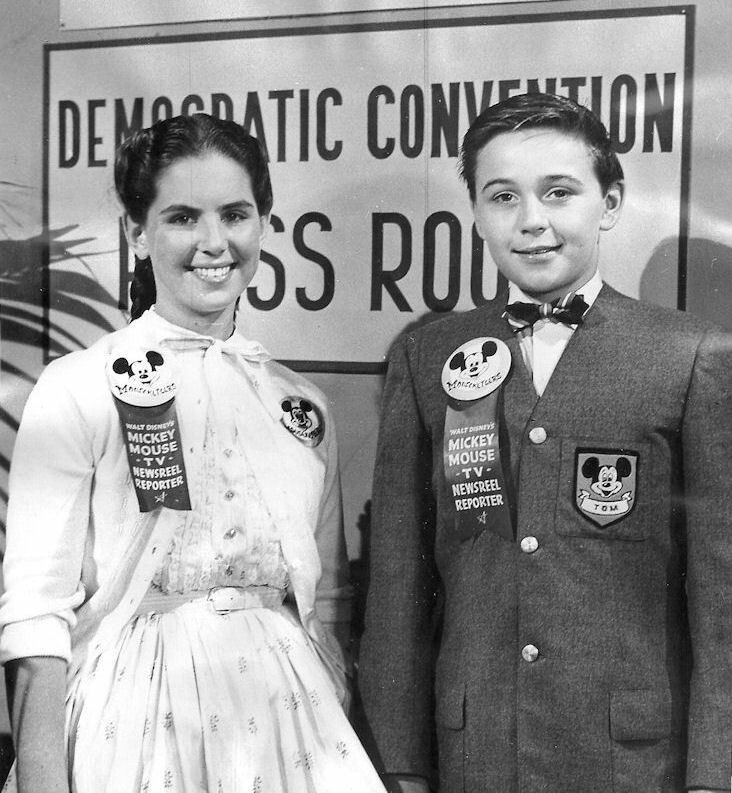 In late July and August of 1956, she and newcomer Tommy Kirk were hired by Disney to act as correspondants at the two major political conventions for newsreel specials. Judy apparently attended University High School in Westwood on the campus of UCLA. She used some of her Mouseketeer money to pay for a European trip for her sister Surina, who later returned the favor by buying Judy a new car. 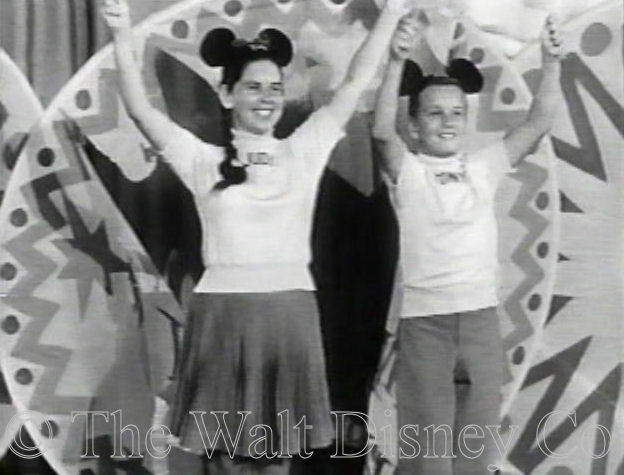 If you have only seen Judy perform on the Mickey Mouse Club you might be surprised at the energy she projects in non-Disney performances. Despite her classical training Judy could bop with the best. 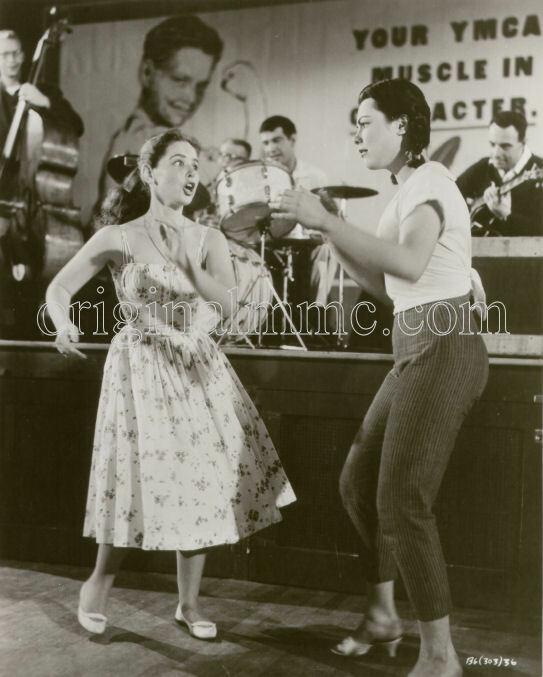 A good example comes from 1957, when she did the swinging number Hard Rock Candy Baby with Judy Tyler in the novelty film Bop Girl Goes Calypso. The following year Judy recorded and released two 45 rpm singles, Tall Paul / 'Nuff Said, and La Paloma / Born Too Late both on the Surf label. The first song would later be covered by Annette, who had a breakthrough hit with it. She had another release from Surf, Just A Guy To Love Me / I Cried For The Last Time in 1959. Judy's next film as a performer was a big budget musical comedy with Bing Crosby and Debbie Reynolds, Say One For Me (1959), in which she sang The Night Rock 'n' Roll Died. That same year she made her film debut as a songwriter in AIP's Ghost of Dragstrip Hollow. She co-wrote I Promise You for this film with Bruce Johnston, future Beach Boy and award-winning songwriter. Judy had at least one more memorable movie recording, from a film called Goliath and the Barbarians (from AIP, of course). The single was Goliath (Big Man) / The Music of Love, for American International Records in 1960. She also recorded Buffalo Bop, and Restless Doll for the same label. 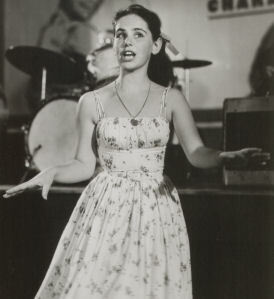 Between 1959 and 1964 Judy was in demand as a singer for live performances on the teenage show circuit, at civic events, and at military bases. At one such concert at Schofield Barracks on Oahu she was mobbed by 10,000 cheering GI's, and only escaped through the help of a dozen MP's. She was frequently in the fan magazines, and for a time was a member of the 'Teen Magazine variety troupe that also included the Addrisi Brothers, Tommy Cole, Roberta Shore and the Steiner Brothers. She was also visible on the party scene, dating quite a few television stars, but wasn't linked to any serious romances. In the early sixties Judy released two more 45's thru Columbia, with the songs Waiting for Joe / She's Got Everything and Road to Nowhere / Don't. Judy stopped performing in 1964 after marrying Tony Richman, with whom she has had two daughters. She took part in the Mouseketeer reunion at Disneyland in 1975, and in the television special for the 25th Anniversary in 1980.